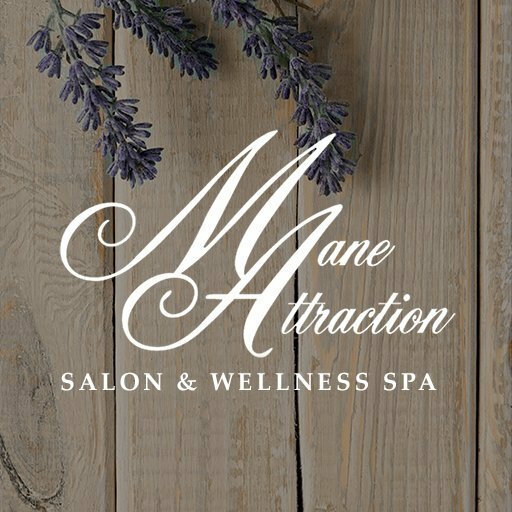 Mane Attraction is a full service salon and spa where style meets wellness. 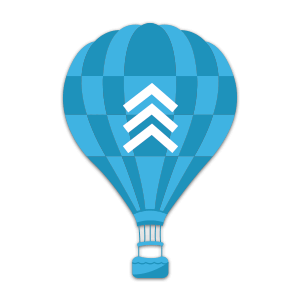 Our professional staff, educated in today’s most advanced techniques, will consult and guide you toward your individual goals to look and feel your best! Mane Attraction specializes in hair, nails, skin care, make-up design, waxing & body treatments. We have Certified Massage Therapists for all massage services. Our salon enhances the quality of our services by providing customers with an outstanding selection of the most trusted and environmentally safe products on the market.